Xiaomi's flagships are hard to get unless the Chinese company doesn't sell its products in your country, but the good news is Xiaomi is expanding its presence to more countries every month. It even said it plans to enter the US market by the end of 2018 or early 2019, a pretty bold move considering the faith of other Chinese brands like LeEco, Huawei, and ZTE. The next top-tier smartphone Xiaomi plans to launch, the Mi 8 is expected to go official on May 31 in China. Two other devices are likely to be introduced alongside Xiaomi's new flagship, the Mi 8 SE (Special Edition?) and Mi Band 3 fitness band. Although the Mi 8 will be initially launched in China, it will be available in other countries as well. According to an official poster that popped up on Reddit earlier today, Xiaomi Mi 8 will be released in eight other countries soon after the official announcement. 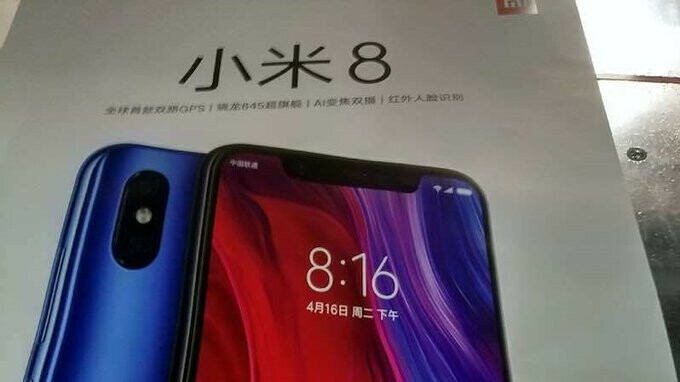 Xiaomi probably wanted the name of the flagship “Mi 8” to coincide with the number of countries, other than China, where the smartphone will be available for purchase. Still, since the Chinese handset maker has official stores in many other countries, Mi 8's availability may be expanded in the coming months. 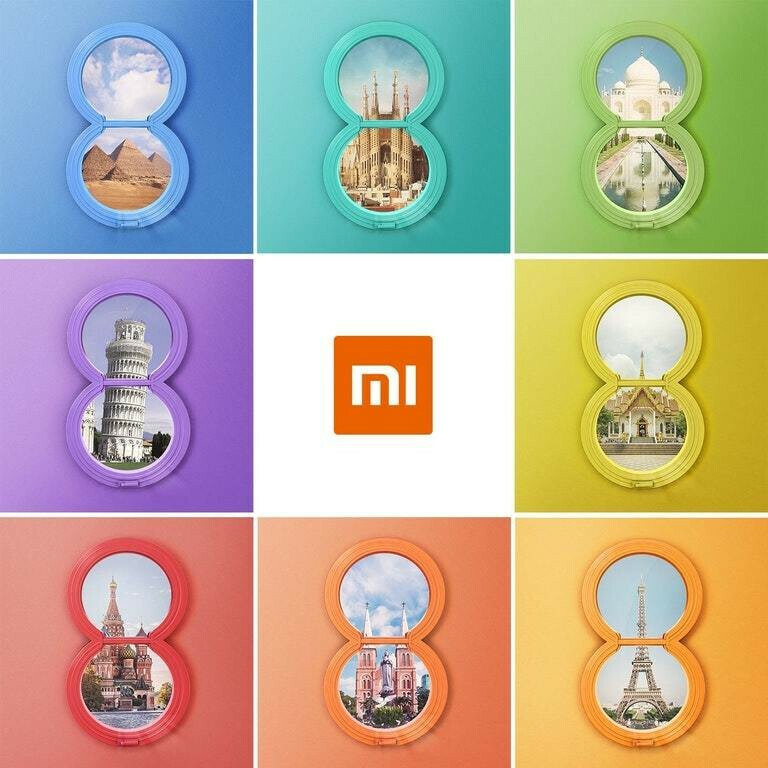 In any case, the poster contains hints about the countries that will get the Mi 8 soon after launch: Egypt, France, India, Italy, India, Russia, Spain, Thailand, and Vietnam. Now let's see how much the Mi 8 will cost in these countries since Xiaomi usually prices its smartphones slightly higher outside China. Why tho? Sell this thing in China. It's not really a true update to the android software system kernels,it's get only 1 update then rest is only updating the android skin like Miui to latest version with more features and bloatware but android software is still the same as to what it got launch on or updated its software on. This thing has Treble, which makes it a pretty viable alternative for my next phone. Can't stand miui, but Xiaomi has the best hardware for the price. The only reason I'm not picking up the OnePlus 6 is because of the lack of a decent vibration motor. I miss a lot of calls on my OnePlus 3 when it's on vibrate in my pocket. OP6 is using the exact same vibration motor as the OP5, which is very slightly improved over the 3, but still much, much worse than acceptable. Also, I think mi8 might have stereo speakers and might be cheaper. The low light on OnePlus 6 is actually pretty good( comparable to iPhone X) and the focus issues will be solved with software update. So that's not a concern for me.